K.B. Johnson is proud of our reputation for delivering propane in central North Carolina. Our drivers are specially trained for delivery your propane promptly and safely, and you can always count on us to get your fuel to you on time. We offer convenient payment and pricing options to help make your fuel bills easier to manage, and of course we offer professional tank installation and expert equipment service. You ‘ll be glad to know that K.B. 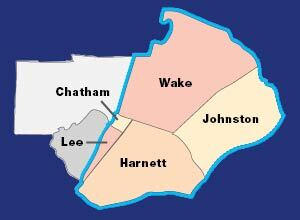 Johnson delivers propane to homes in portions of Wake, Harnett, Johnston, Chatham and Lee counties in North Carolina. 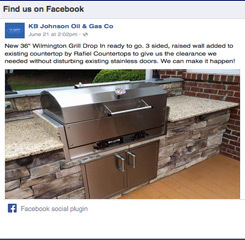 Please contact us today to learn more about our convenient, professional propane delivery service.